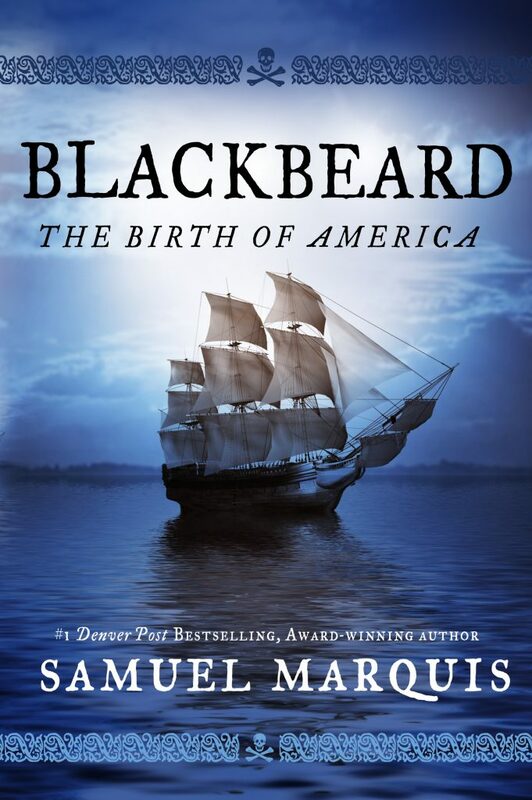 Did you know that the legendary Blackbeard was an American patriot fighting a war against an oppressive British Crown and one of America’s greatest antiheroes? 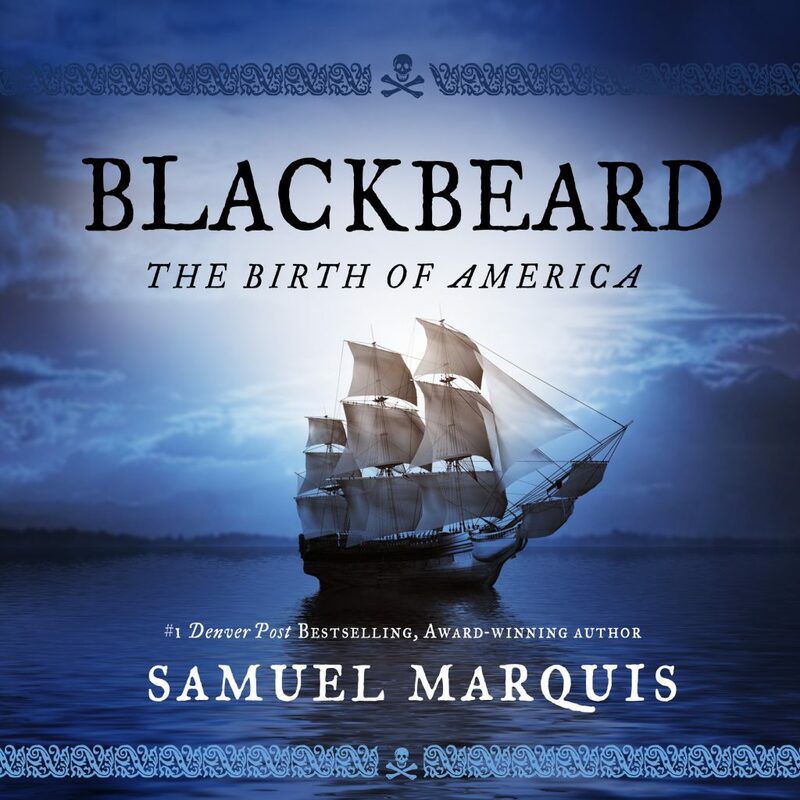 Blackbeard: The Birth of America tells the true story of Edward Thache, the Robin-Hood-like patriot & most famous pirate of all time, and Virginia’s British Governor Spotswood, who illegally hunted him down. 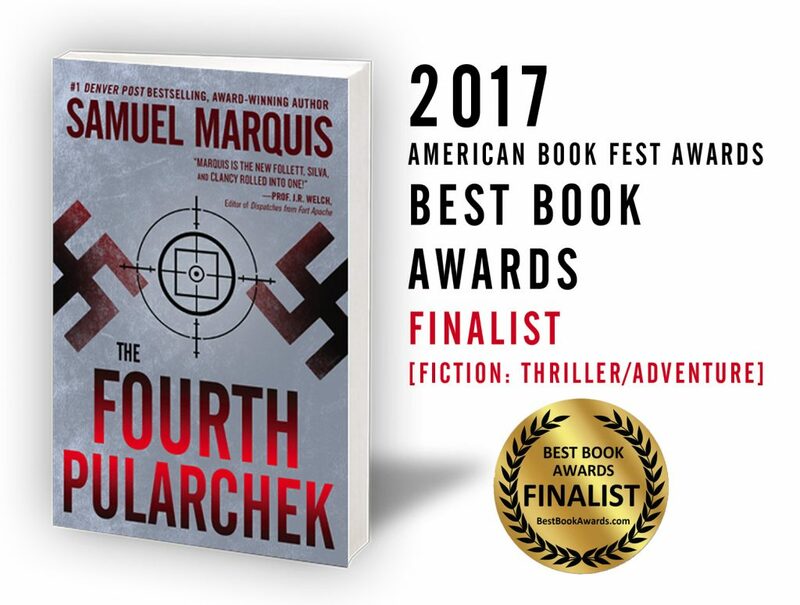 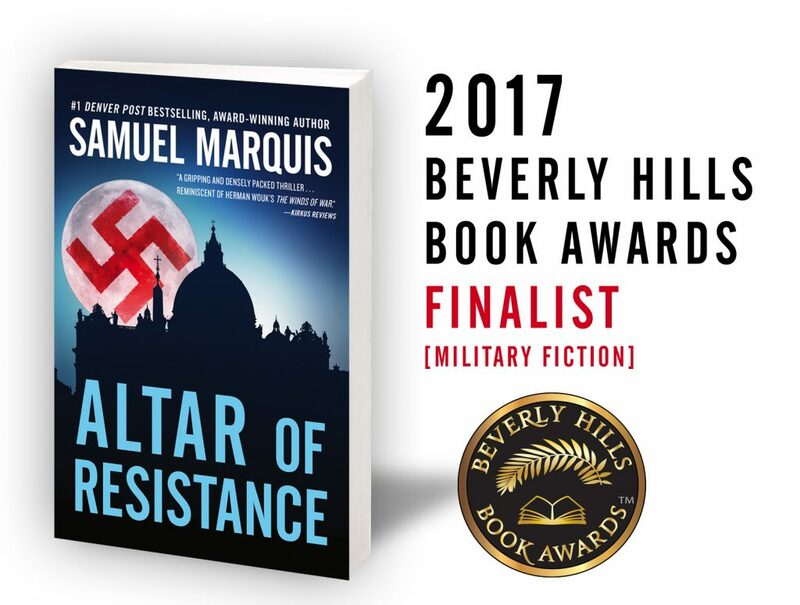 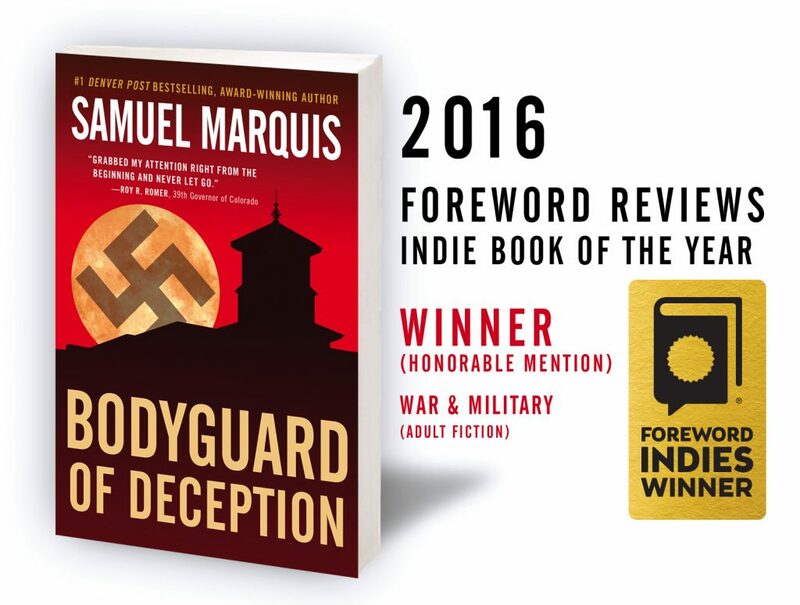 Thrilled to announce that The Fourth Pularchek, Book 3 of my Nick Lassiter-Skyler International Espionage Series, was recognized as an Award-Winning Finalist at the 2017 American Book Fest Best Book Awards in the Thriller-Adventure category. 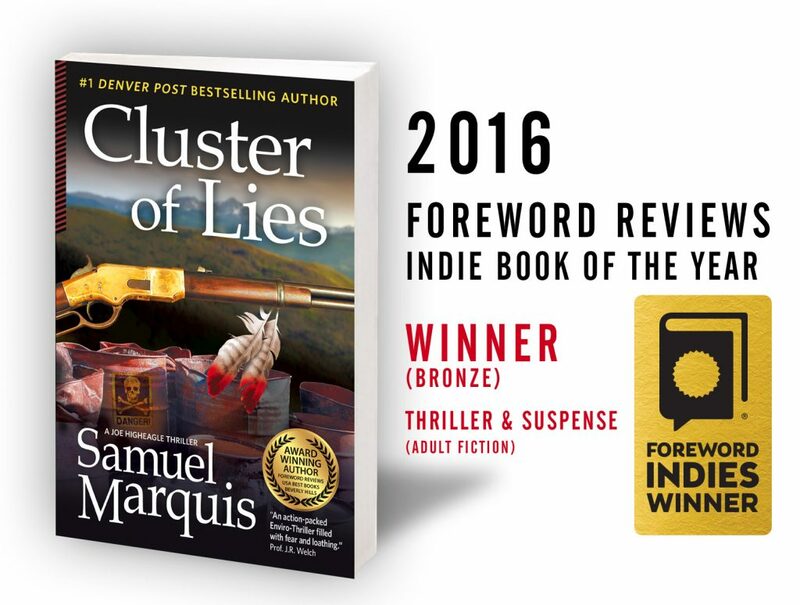 This site is a celebration of writing and books. 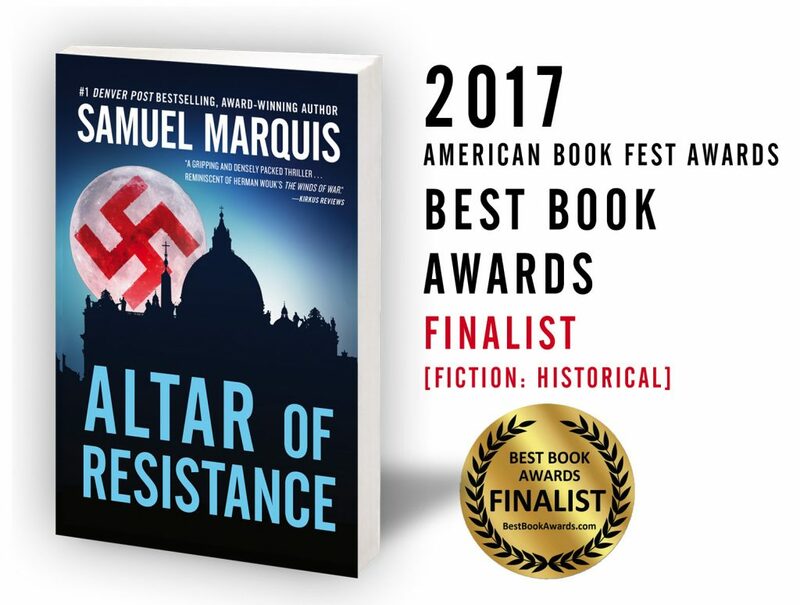 Your opinions matter to me so please provide comments. 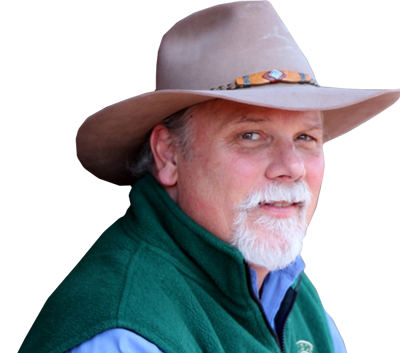 Here you'll find a potpourri of book launch info, blog articles, professional book reviews, links to writing and books, author websites, interviews, and guest posts. 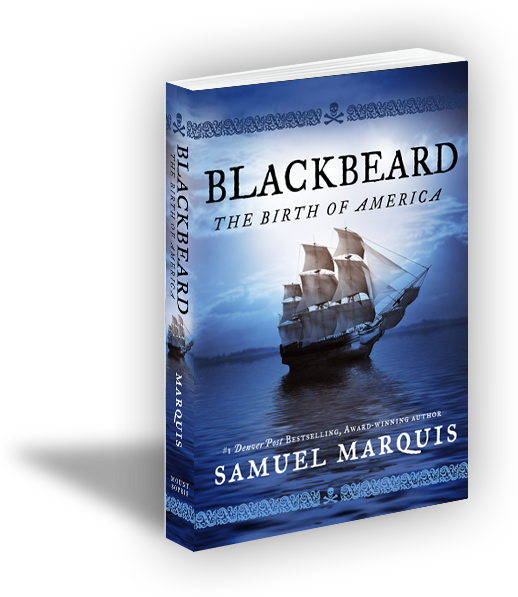 The true story of Blackbeard—a Robin-Hood-like American patriot and the most famous pirate of all time—and the British Crown’s man in Virginia, Governor Spotswood, who illegally hunted him down.